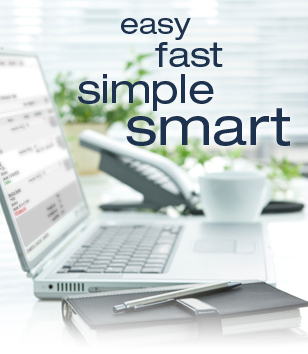 Here are simple, straightforward answers about OneClick from First Pioneer National Bank. To sign up, log in to your account at www.fpnb.bank. Then click the "Bill Pay" link to access the enrollment form.